Discussion in 'Completed Pin Sales' started by wdwaurora, Jul 4, 2018. I will be attending the animation celebration pin event in August and have most of my RSP spots available since I only want one pin. Prices are below and include taxes and paypal fees. Shipping will be an additional $3.50 for single pins, $4 for 2-4 pins and calculated for the sets or the jumbo pins. International shipping starts at $12 but will be calculated on an individual basis. I will not break up sets unless all pins in the set are claimed. Payment is not due until RSP results are available. After the results come in I will message you and you will have 5 days to send payment. There are no guarantees I will be able to get any of these pins, I will try my best but definitely look for a backup plan if you are not the first or second person on a list. Credit Merlin for the pics! Could I be put on the list for the Alice in Wonderland lenticular pin? 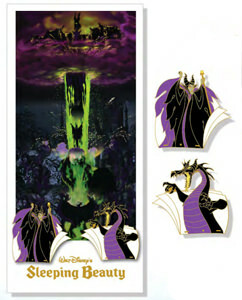 Could I be put on the list for Sleeping Beauty Sequential Animation 2 Pin Set and Lithograph? I am also on @MerlinEmrys list for the same pin. I will give up this spot if awarded the pin via his list. @Connies_Hobby @CCofRR13 @Shelterkat - Alice! @slbrabham and @DisneyJ done! 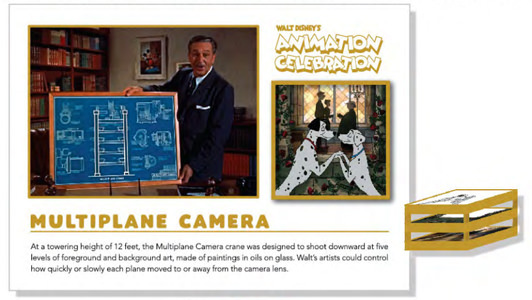 Disneyj completely understand and am fine with you dropping off if Merlin gets you the pin! 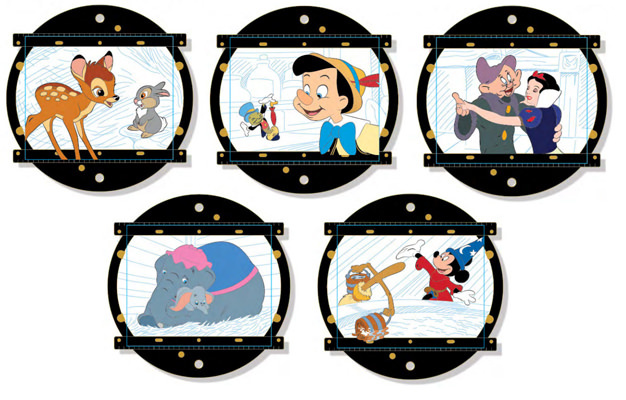 Put me down for the sleeping beauty sequential animation 2 pin set and lithograph Please. @CMOR done! And to clarify you have the dumbo on Merlin’s list right now but not the sleeping beauty? Just want to make sure I do the drop off correctly if he is able to get it for you. Can I be put down for the Alice In Wonderland Filmstrip Lenticular? Last call to get on the RSP! May I be put down for the King arthur Lithograph? RSP Results are in! I have edited the first post to reflect what I received. This may not be the final count, as Disney may award additional pins. Last year, I received five extra pins from people doing returns. There are some additional pins available, so please feel free to claim those. Thank you everyone, for participating in my RSP this year! DeputyDonald and DisneyJ like this. I will be PMing everyone in the next day or so, with what they were awarded and if they need to make any changes. You will have 5 days from the day I PM you to make any changes or Paypal me your total. I would love the Snow White and Pinocchio mini jumbos if possible. Thanks.